Shoes. They are a basic luxury that we take for granted every day as we choose our favorite pair from our closet floor. 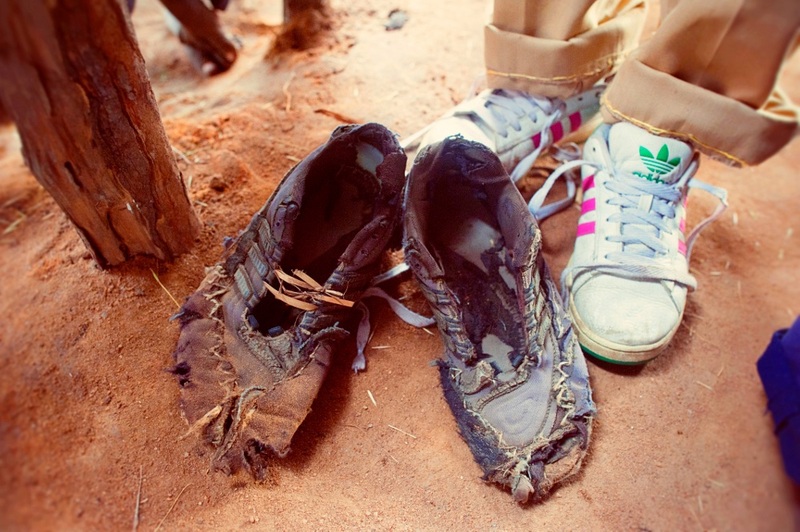 Many of us are unaware that millions of people across our globe live barefoot lives. It is estimated that over one billion pairs of unworn shoes are taking up space in U.S. basements and closets. Some are outdated or outgrown, but many of them are in good condition and considered a treasure in a developing country. PRO is honored to give back by collecting and donating to Shoes for Jesus and other local organizations in need. Bring your gently used athletic shoes to any PRO location to donate.  Or tap below to learn more about getting involved. 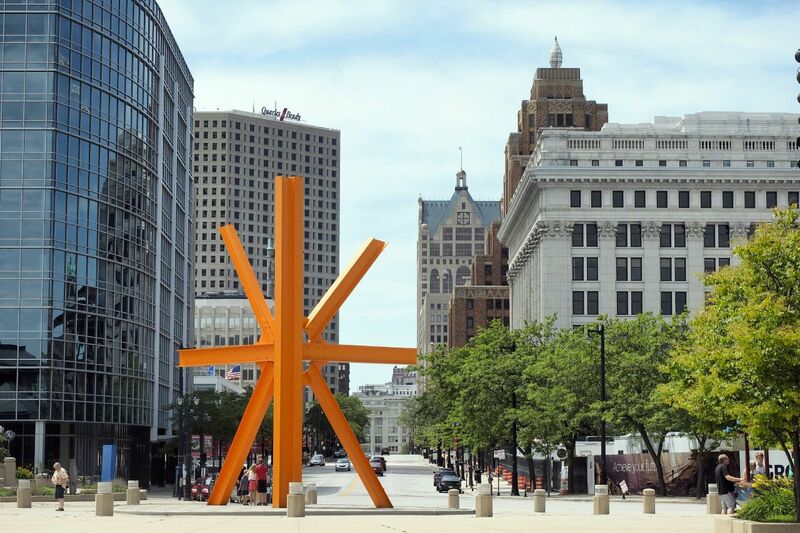 A business alliance made up of independent, locally owned businesses and non-profit organizations. 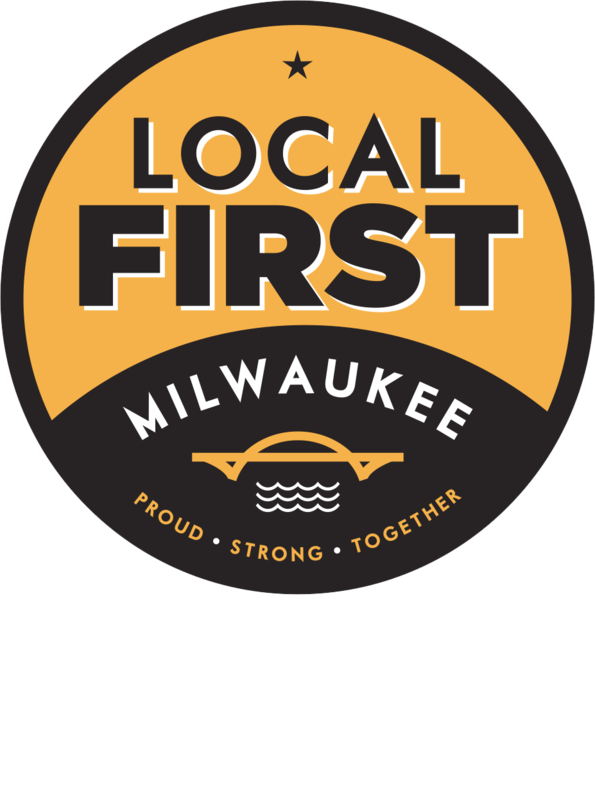 Local First Milwaukee defines “local” as a business or non-profit that is privately held and located within the five-county metropolitan Milwaukee area (Milwaukee, Waukesha, Ozaukee, Washington and Racine counties).